Have astronomers found another Tabby’s Star? Remember when astronomers found Tabby’s Star and said they’d never seen anything like it? Now there’s another one … maybe. 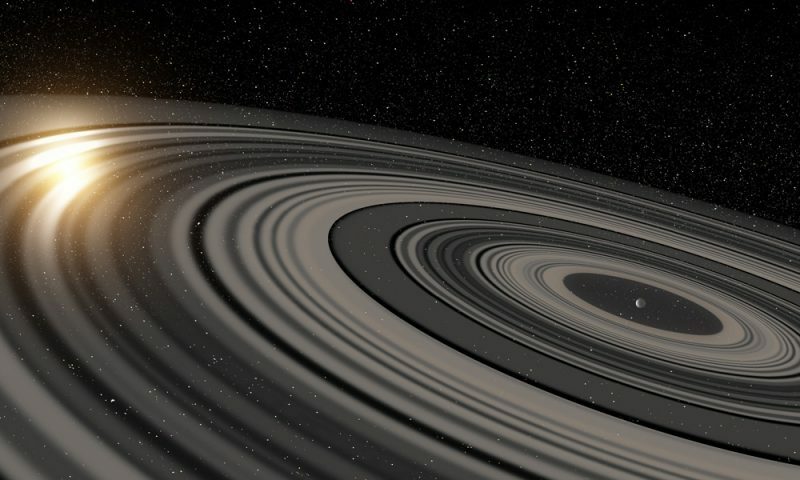 Artist’s concept of Tabby’s Star. It’s possible that dust causes its mysterious dips in brightness, which are similar to those in a newly found star, called VVV-WIT-07. Image via NASA/JPL-Caltech. Remember Tabby’s Star? It periodically dims in a sporadic and mysterious way. For a while, astronomers thought it might have an alien-built Dyson sphere around it, but now they think not. Astronomers have now found another mysteriously dimming star, perhaps similar to Tabby’s Star! 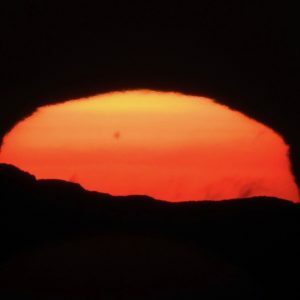 Tabby’s Star – aka Boyajian’s Star – created a lot of public interest last year and earlier this year when it started to “act up” again, periodically dimming in brightness in ways that astronomers still haven’t fully explained. It even brightened significantly more than usual sometimes. 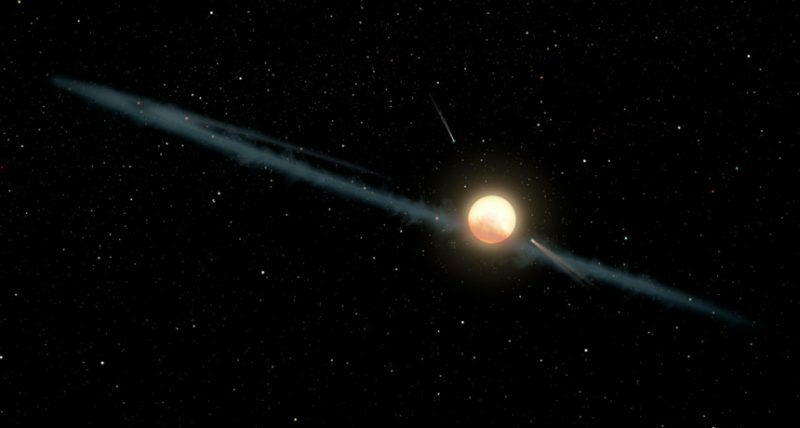 Although astronomers now know that fine dust near Tabby’s Star is at least part of the answer, they don’t yet know where this dust might come from, or why it is behaving the way it does. So the mystery of Tabby’s Star continues. We don’t know what the object is, and that’s interesting. 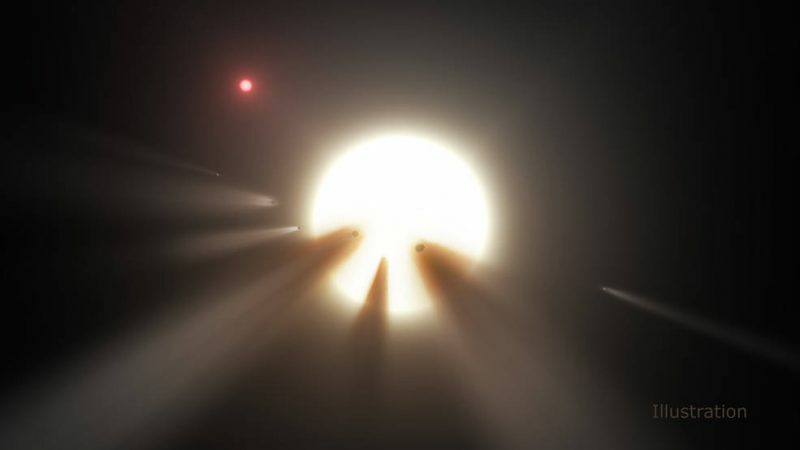 Artist’s concept of VVV-WIT-07, which has been observed dipping in brightness in a manner similar to Tabby’s Star. Image via NASA/JPL-Caltech. The team wasn’t actually looking for something like VVV-WIT-07, rather they were searching for supernovas – exploding stars – part of a larger survey of the center of the galaxy called the VISTA Variables in the Vía Láctea, or VVV. If this phenomenon is the same as what’s happening with Tabby’s star, then we can’t invoke an elaborate explanation for what’s happening in both systems. If you’re starting to see stars similar to this all over the place, then it’s got to be a really common thing that happens in nature. That’s really cool. Light curve of VVV-WIT-007 from 2010-2018. The star dipped in brightness an incredible 80 percent in 2012 (shown in more detail in inset). Image via R. K. Saito et al. If other stars could be found which dim in a similar manner, then they may be fairly common. Pretty much everything’s on the table for it right now. We need more data. There is also another star – J1407 – that may be an even closer match to Tabby’s Star. that star has been observed to periodically dim by up to a whopping 95 percent. Astronomer Eric Mamajek of the University of Rochester in New York and his colleagues reported the discovery in 2012. Astronomers think that J1407 hosts an orbiting young giant planet or brown dwarf with an enormous ring system – much larger and heavier than Saturn’s – that periodically eclipses the star. 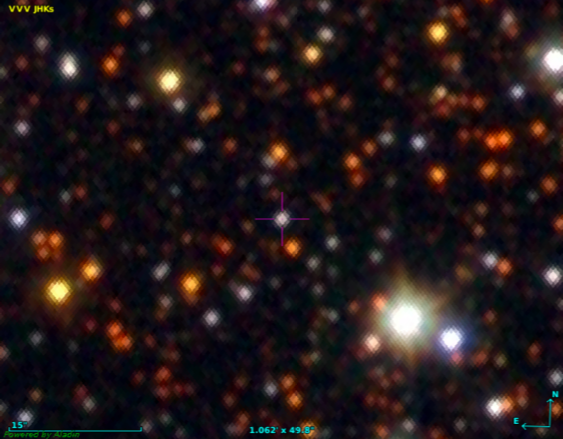 False-color image of VVV-WIT-007. Image via R. K. Saito et al. This planet is much larger than Jupiter or Saturn, and its ring system is roughly 200 times larger than Saturn’s rings are today. You could think of it as kind of a super Saturn. The details that we see in the light curve are incredible. The eclipse lasted for several weeks, but you see rapid changes on time scales of tens of minutes as a result of fine structures in the rings. The star is much too far away to observe the rings directly, but we could make a detailed model based on the rapid brightness variations in the star light passing through the ring system. If we could replace Saturn’s rings with the rings around J1407b, they would be easily visible at night and be many times larger than the full moon. VVV-WIT-07 may also turn out to be more similar to J1407, where a giant young planet or brown dwarf with a gigantic ring system orbits the star. Image via Ron Miller. Figuring out what is causing the weird dimming of VVV-WIT-07 – as with Tabby’s Star – will require further observations. 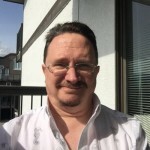 Saito and his colleagues are hoping to be able to follow up using bigger telescopes, like the twin 8.1-meter Gemini telescopes or the Atacama Large Millimeter Array, both in Chile. Until then, astronomers can mostly just make educated guesses and come up with theories to explain the star’s behavior. Bottom line: The mystery of Tabby’s Star still hasn’t been solved yet, and now there is another star that seems to be behaving in a similar manner – VVV-WIT-07. The findings made about one of them may help to solve the enigma of both – or it may turn out that there are two different exotic explanations for why these stars suddenly dip in brightness so much. Either way, what we learn about them should be very interesting. Source: VVV-WIT-07: another Boyajian’s star or a Mamajek’s object?